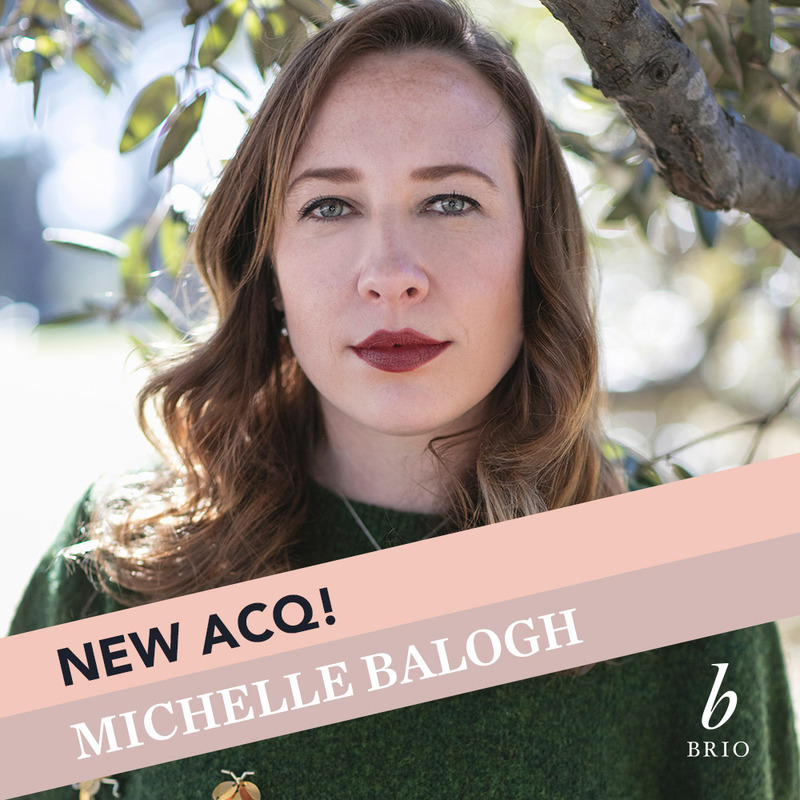 Brio is delighted to announce the acquistion of the debut non-fiction from Michelle Balogh (represented by Jeanne Ryckmans at Cameron Creswell). Michelle Balogh is a freelance writer and illustrator with degrees from UNSW and UTS. Her work has been shortlisted for the Children’s Book Council of Australia Aspiring Writers’ Mentorship and shortlisted for the Scribe Non-Fiction Prize. Her book, working title The Luck We Make, is a fusion of biography and memoir and a fascinating examination of a rule- and record-breaking great-grandmother and the indelible effect she had on the author’s life. The Luck We Make will be published in mid-2019. Next cometh the cover!